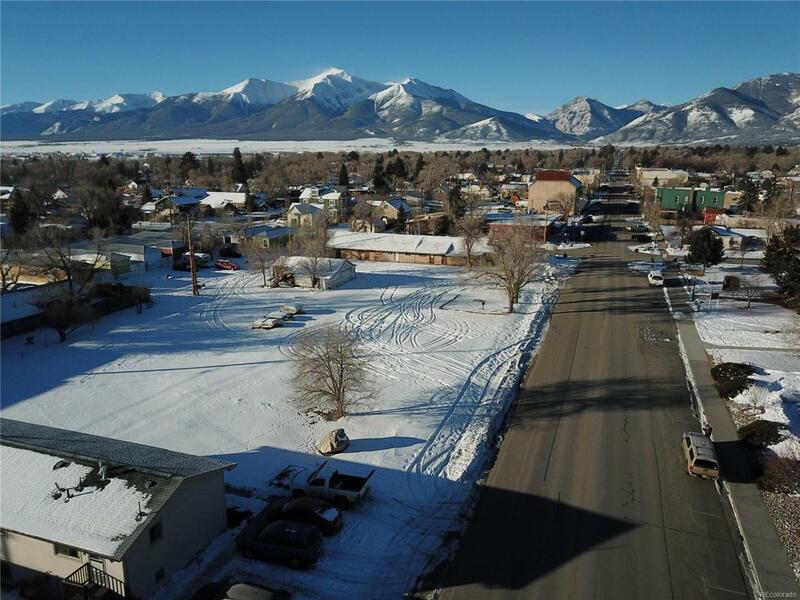 25 wide x 133 deep lot on E Main Street right in the heart of the downtown historical business district. Lots 6, 7, and 8 are being sold separately but could be combined for a larger project. 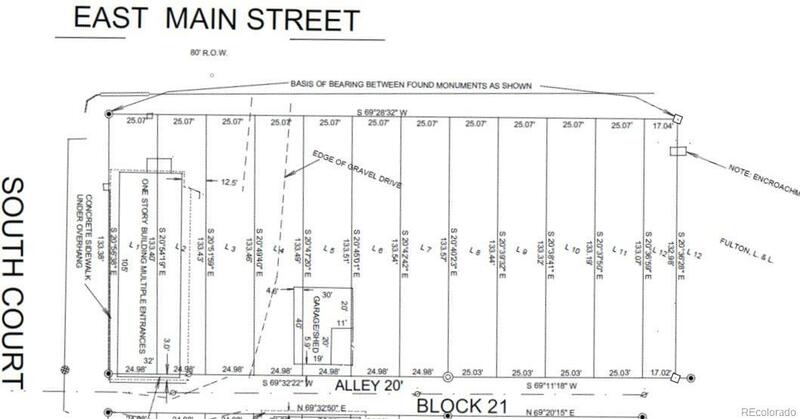 These lots are zoned MU-MS (Mixed Use Main Street). The ideal use would be to build a commercial unit facing E. Main with residential units in back and on the second floor. This block is the natural extension of the E. Main Street business district; the land is clear and well suited for development. Water, sewer, power, and fiber optic high speed internet are available. This property is directly across the street from Avery Parsons Elementary School, 350 from House Rock Kitchen and 1,800 from the Arkansas River.